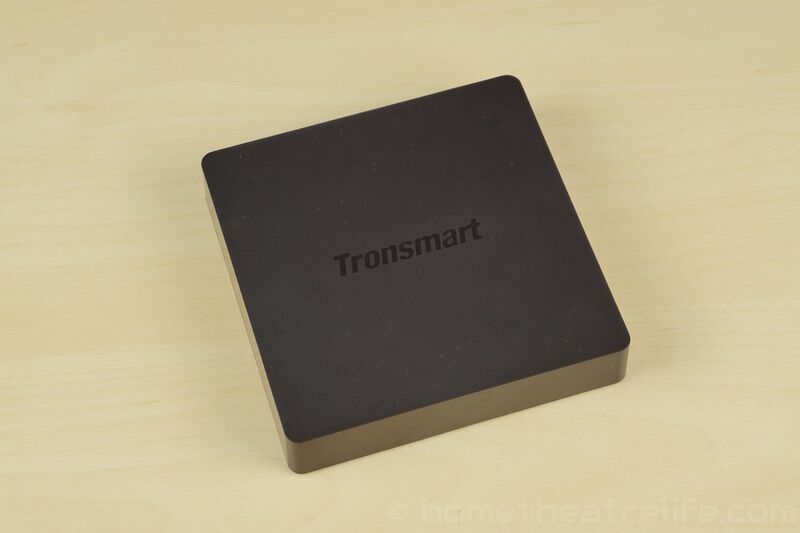 The Tronsmart Orion R68 is Tronsmart’s latest Android TV box and their first featuring the increasingly popular Rockchip RK3368. It’s available in two versions. 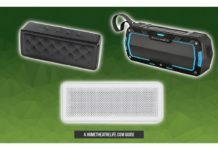 The Pro features 1GB of RAM and 8GB of storage whilst the Meta increases both with 2GB of RAM and 16Gb of onboard storage. 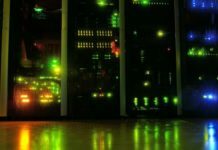 Is Tronsmart’s latest box a success? Read on to find out in our Tronsmart Orion R68 review. 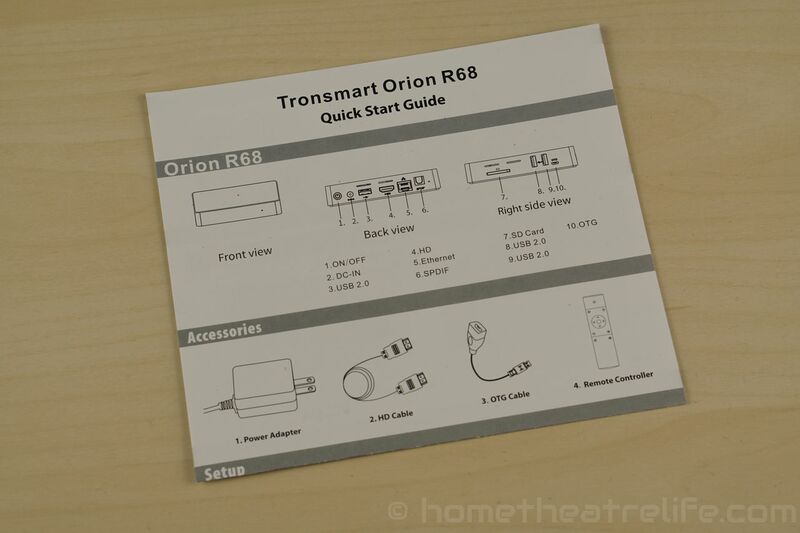 Tronsmart haven’t done anything exciting with the Orion R68’s design. It’s another minimalist black square that looks almost identical to Tronsmart’s other recent offerings, except the stylish Tronsmart Ara X5. 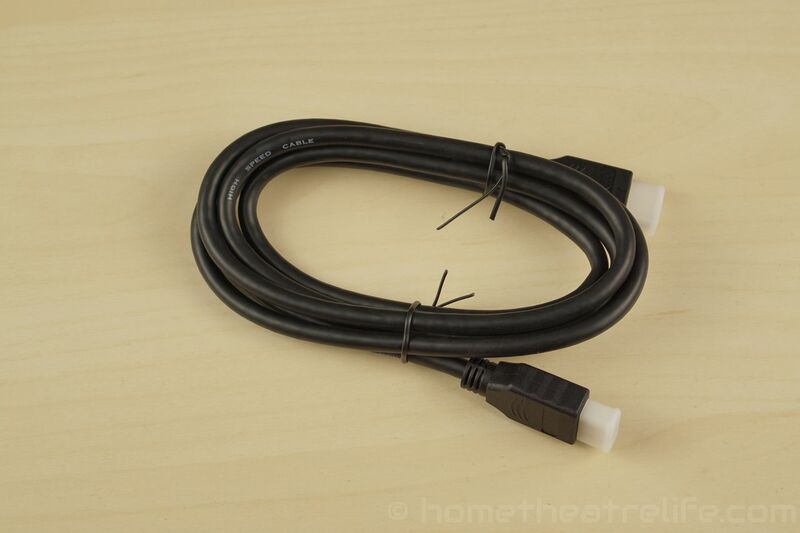 The R68’s ports are on the rear and side of the box. 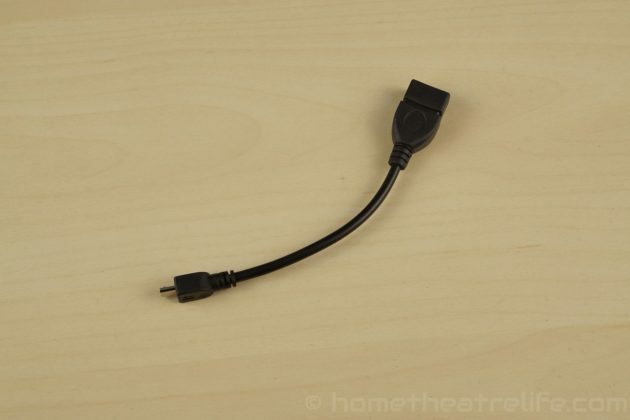 On the back, from left to right, we have the power button, DC in, a USB port, HDMI, Ethernet and optical audio. 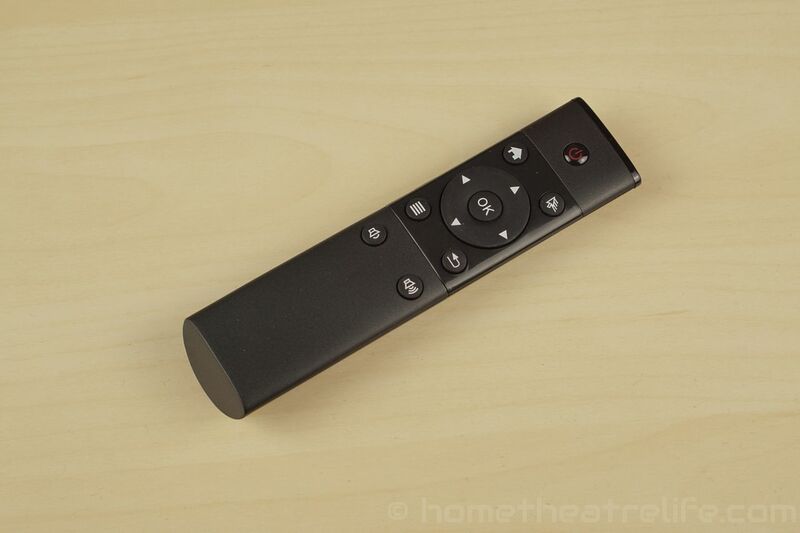 Tronsmart’s included remote is basic but functional. 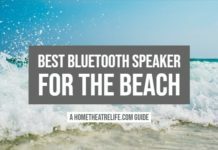 Identical to the one included with the Beelink i68, it’s got basic Android and navigation controls as well as a power button. Booting up the Tronsmart Orion R68 takes around 32 seconds from a cold start. 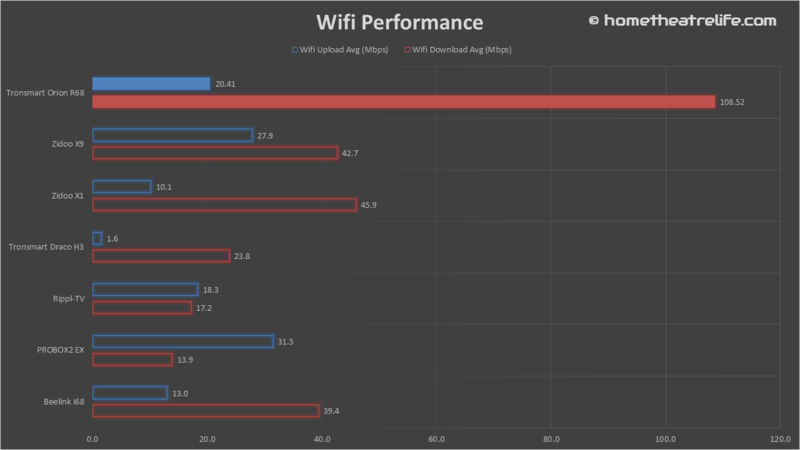 That’s on par with other devices using the RK3368. Resuming from standby is instant. 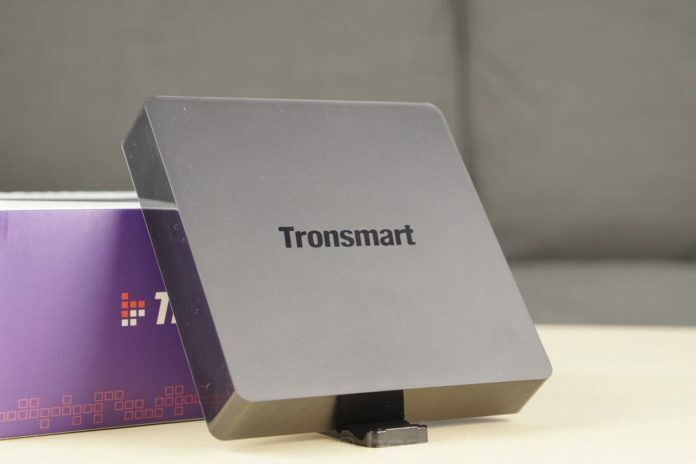 The Tronsmart Orion R68 runs Android 5.1 and thankfully, Tronsmart haven’t tweaked it much. 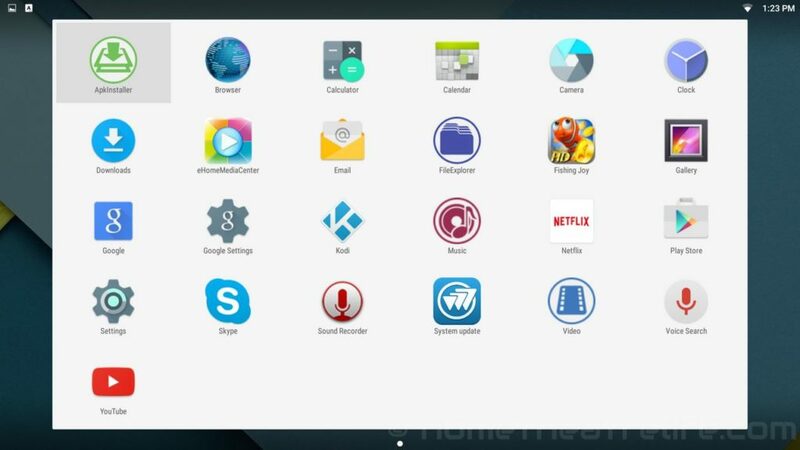 Out of the box, apps such as eHome Media Center, Netflix and Kodi 14.2 are pre-installed but all can be uninstalled. 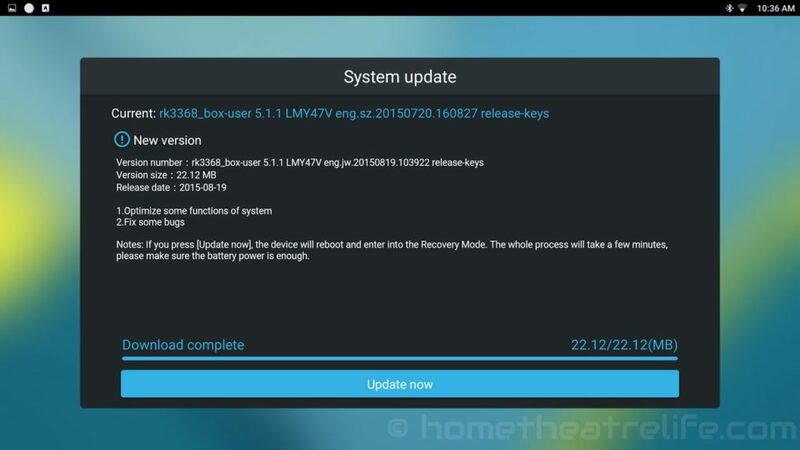 OTA update functionality has also been added. 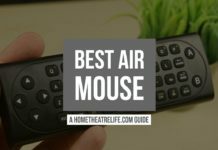 After I’d written my Impressions, Tronsmart released a new update fixing Netflix and some other bugs. The whole process was painless, automatically downloading and installing the patch. 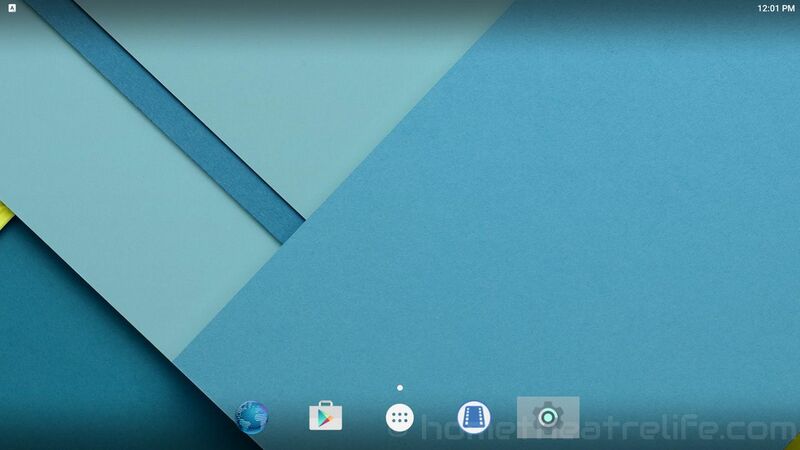 The RK3368 didn’t struggle with Android 5.1 at all. Everything animated smoothly and apps opened quickly. It felt great to use. 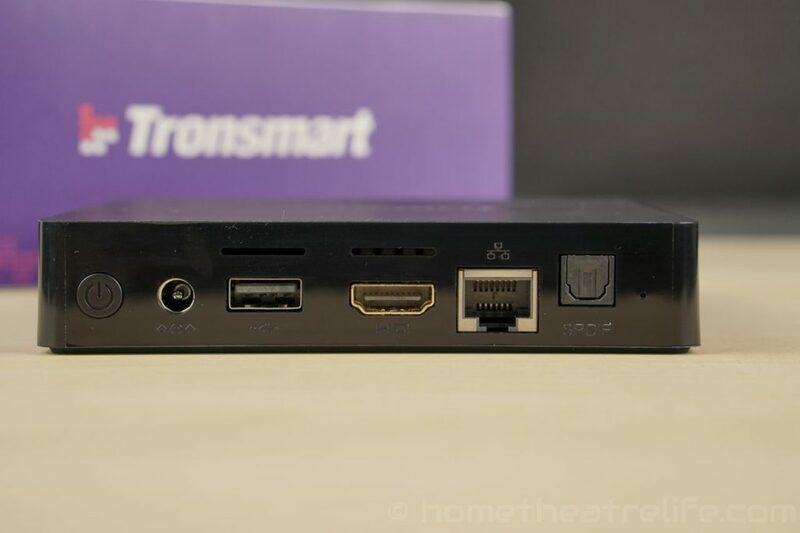 It’s a shame that Tronsmart didn’t bring over a TV-friendly launcher for this box, particularly after the impressive UI they used on the Tronsmart Pavo M9. The default launcher is functional but I’ve experienced far better alternatives. 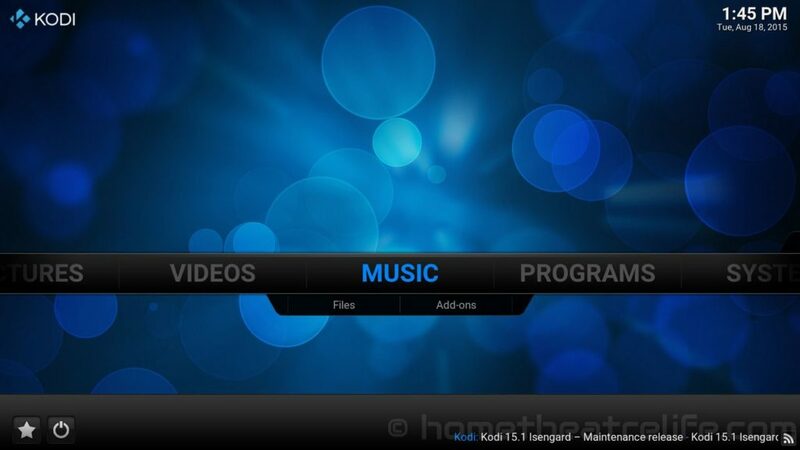 Media playback was tested using with Kodi 15.1 and MXPlayer. Both were downloaded from the Google Play store. Video playback was generally good. I experienced the same issues with tougher samples as I did on the i68, with my 1080p Hi10p sample tripping the box up. However, few units will decode it in hardware so I’m not penalising the R68 here. After the latest firmware update, Netflix now works but is limited to a low resolution stream like other Android boxes. I was able to plug in my USB drive and 2.5″ HDD and play videos without any issues. There’s a “safely remove” function in the notification shade that’s really useful. As with the i68, the unit handled the games excellently. At 1080p, both games maintained a solid framerate, even when turned up to max. 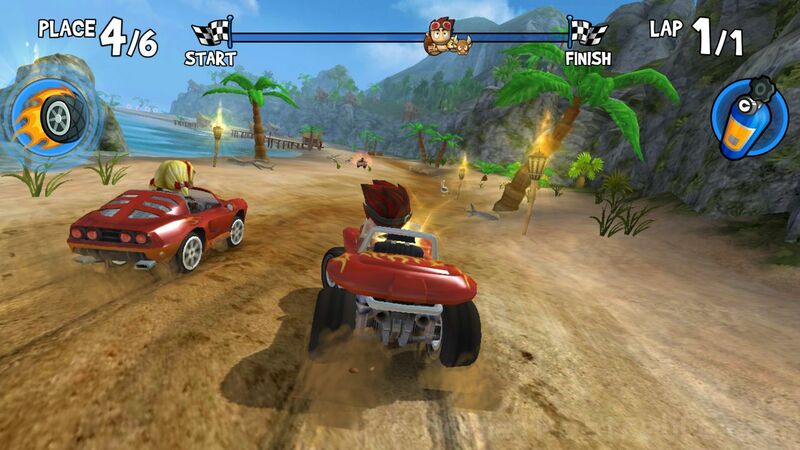 I was able to pair my iPega PG-9025 Bluetooth controller to play Beach Buggy Racing. The Tronsmart Orion R68’s wireless performance was excellent, with download and upload speeds of 108.5 and 20.4 Mbps respectively. Moving over to the real world tests, I could stream 1080p video samples from an NFS share fine. I did have some minor stuttering at the start of my 4K samples but this could be due to WiFi congestion. 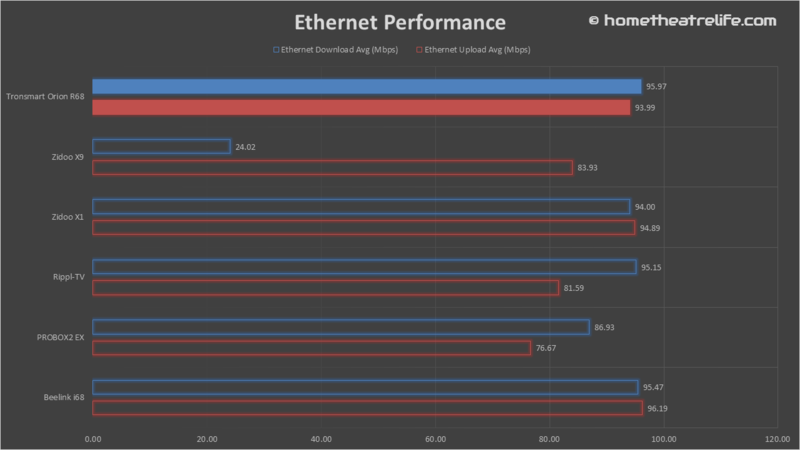 Ethernet performance was close to the specifications, achieving download and upload speeds of 96.0 and 94.0 Mbps respectively. 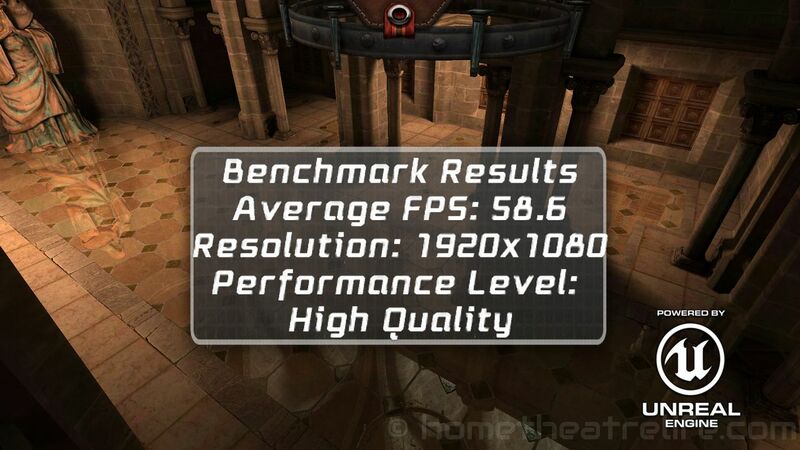 The R68 scored on 37160 on Antutu 5.7.1, almost identical to the Beelink i68. Epic Citadel achieved 58.6 FPS at the 1080p High Quality setting. On 3DMark’s Ice Storm Extreme benchmark, the i68 achieved 5078. Internal memory read/write speeds were around 34.4 and 24.9 MB/s respectively, which was slightly higher than I experienced with the Beelink i68. RAM copy speed was impressively fast at 2655 MB/s. 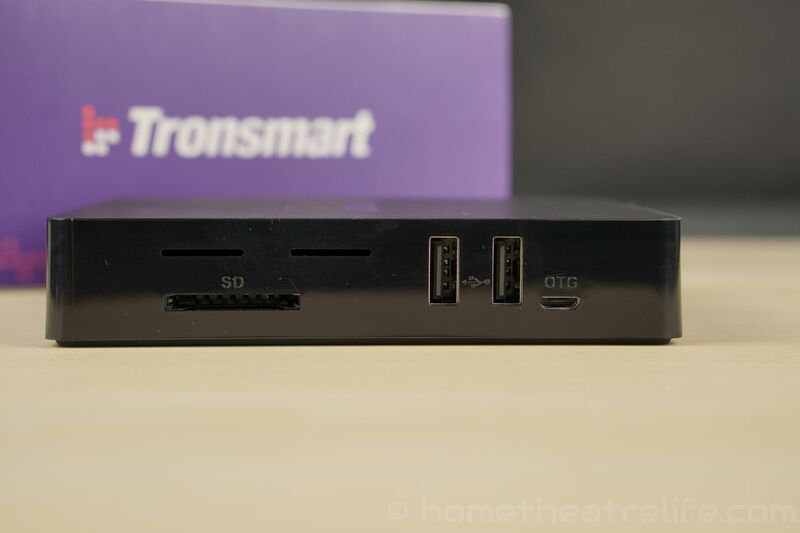 The Tronsmart Orion R68 generally impressed me as an Android TV box. 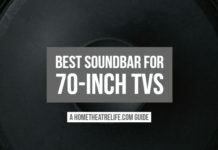 Despite an uninspired design, it does have the latest version of Android and generally handled video playback and gaming well. The addition of OTA updates over the Beelink i68 is also a massive bonus. Overall, it’s a good unit for the price. 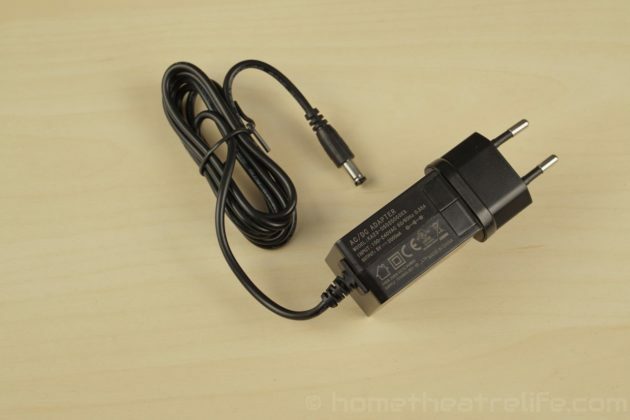 You can purchase the Tronsmart Orion R68 from GeekBuying. 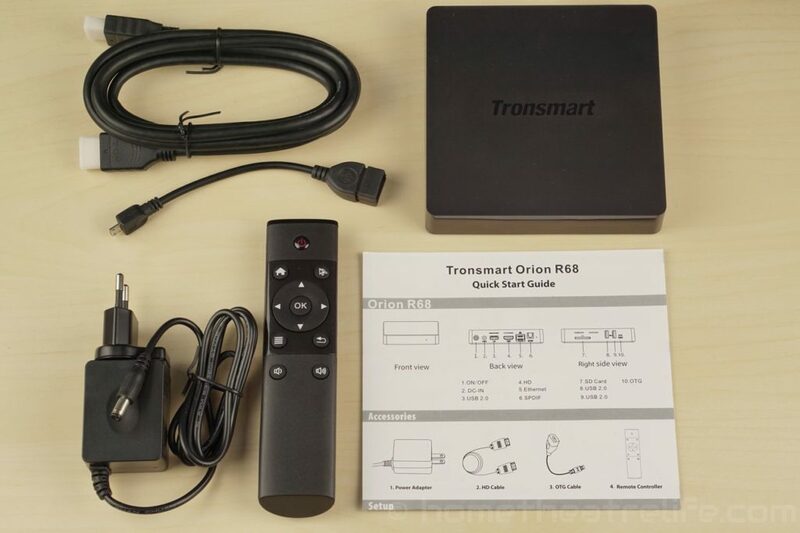 The Tronsmart Orion R68 is a good Android TV box. Both gaming and multimedia playback performance were good, plus OTA updates are a fantastic addition.